ETH Zurich is pleased to invite applicants to apply for a postdoctoral fellowship position in veterinary medicine. The funds for this position are available for 6 years. Applicants should apply as soon as possible. We offer a challenging range of tasks that requires creativity, independency, commitment and goal-oriented work within a motivated interdisciplinary team of young scientists. 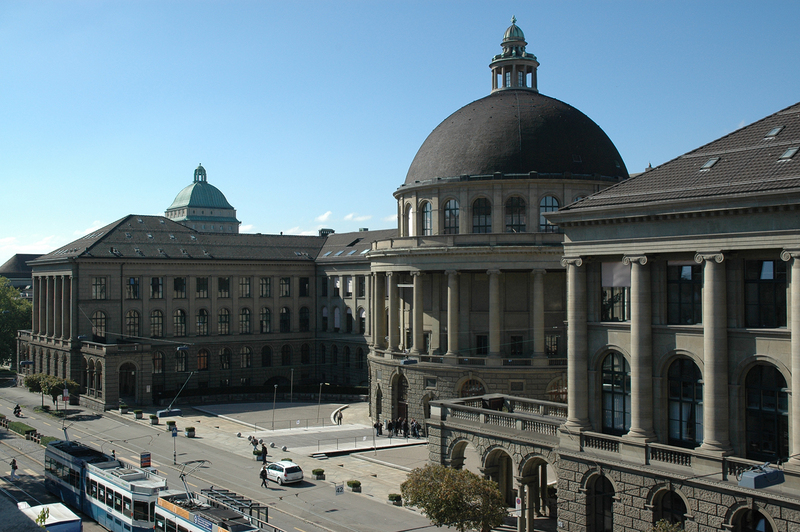 We provide a very well equipped facility at ETH Zurich. Both collaboration within the interdisciplinary Animal Physiology group and international cooperation are anticipated and highly furthered. Publication activities and conference participations are promoted. An anticipated start date for this position is the beginning of 2019. This position is initially limited to 2 years and may be extended to 6 years. for an early experienced, highly motivated young researcher with a strong enthusiasm for scientific work to conduct outstanding research in the field of Animal Ethology at AgroVet-Strickhof ( www.agrovet-strickhof.ch ) in context of livestock and/or wildlife. Teaching activities include the preparation and implementation of courses related to animal ethology. These are addressed to students of the agricultural sciences study program.a challenging range of tasks that requires creativity, independency, commitment and goal-oriented work within a motivated interdisciplinary team of young scientists. We provide a very well equipped facility at ETH Zurich. Both collaboration within the interdisciplinary Animal Physiology group and international cooperation are anticipated and highly furthered. Publication activities and conference participations are promoted. An anticipated start date for this position is the beginning of 2019. This position is initially limited to 2 years and may be extended to 6 years. Applicants have completed a doctoral degree in biology, agricultural sciences, veterinary medicine or related disciplines and have demonstrated their ability to work independently in an interdisciplinary research environment.